A new illustration commission has been completed! those lucky-Lymington-ladies have your talent on their doorstep! template for this issue of Sew Home & Style magazine! Thanks Annie and the Sew Mag Team! 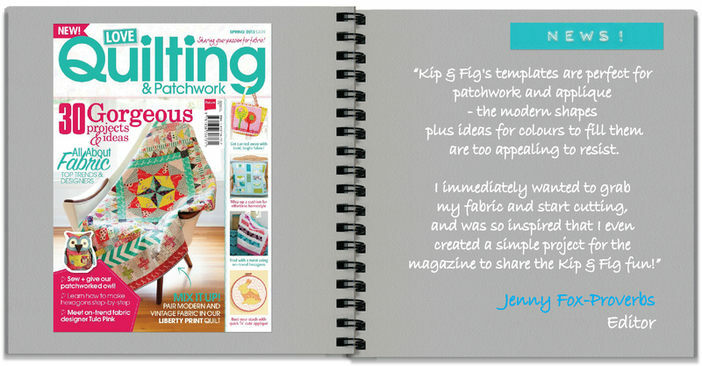 for recommending our applique patterns in their second issue! for such a lovely mention in Issue 8! Fabrications - Barley's hub of upcycling/recycling crafting in East London. different stitching techniques using upcycled fabrics! looks a bit abstract and adds texture. We're thrilled to spot our Camper Van fabric in the LoveLife news section! and the Love Patchwork & Quilting team. selected by Allegory from A Thousand Needles! thanks to Mary and team! Big thanks to Katy for the lovely mention! 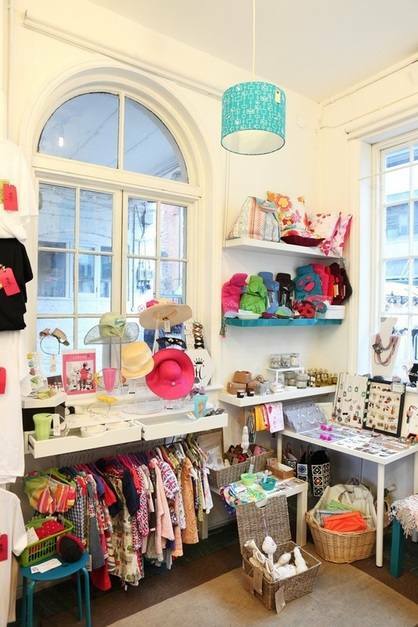 We've been featured by Annie on The Village Haberdashery blog! Are you looking for applique patterns printed on paper? Pop over to The Village Haberdashery as Annie stocks a whole range of our patterns all available to order online. shapes plus ideas for colours to fill them are too appealing to resist. I immediately wanted to grab my fabric and start cutting, and was so inspired that I even created a simple project for the magazine to share the Kip & Fig fun! 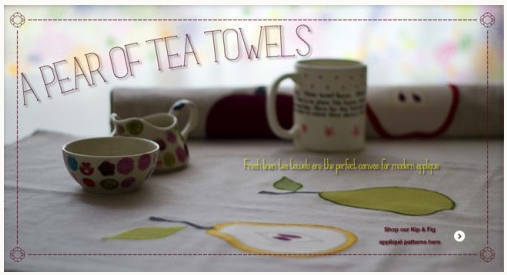 Thank you to Editor Jenny Fox-Proverbs (aka crafter extraordinaire Sew Crafty Fox)! 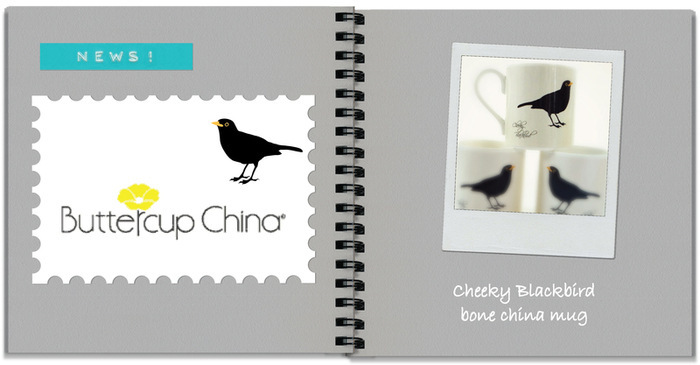 shortlisting us in their Bone China Mug Design Competition! ...A brilliant handbook for wannabe designer-makers and a perfect black book for stylists, journalises, creatives and lovers of all things beautiful!" Thank you Mary and the fab We Make London team! 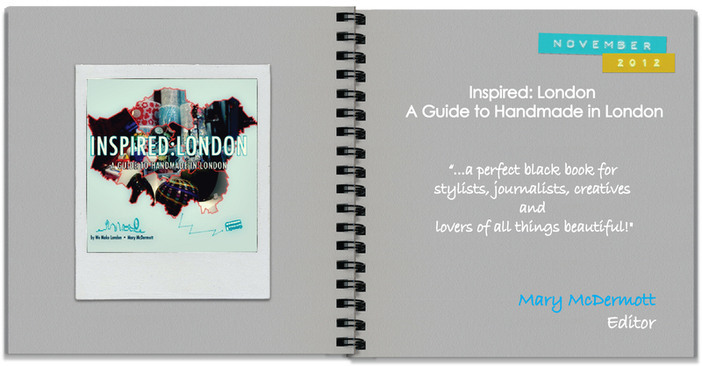 Click for the Press Release of Inspired: London. 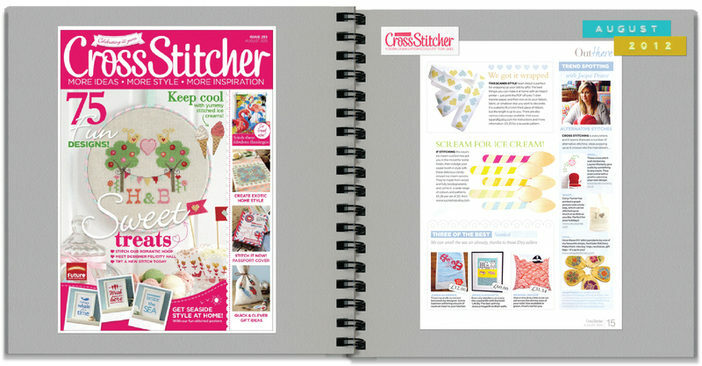 Kip & Fig had a headline feature in Cross Stitcher's 'Out There' section. Thank you Jessica, and the Cross Stitcher team, for including us!